At their peak, the Stones probably deserved as much as anyone their self-given title, “The World’s Greatest Rock and Roll Band.” And this record captures them at the peak of their peak. 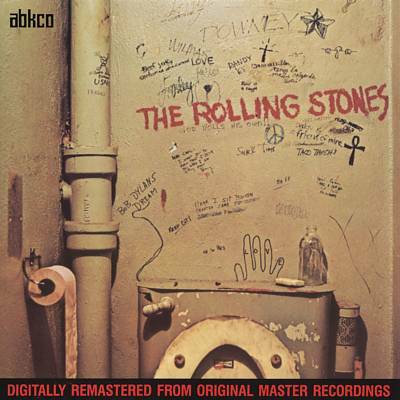 With classic cuts such as “No Expectations,” “Factory Girl,” “Sympathy for the Devil,” and “Street Fighting Man,” it shows the Stones in all their glory—perfecting the blues-infused rock that made them so special but also showing a sensitive side and the beginnings of the excesses that characterized much of their post-Exile on Main Street (1972) career. Politics, satire, hedonism—and incredible guitar work and percussion with Mick Jagger’s unmatchable vocals.